We believe God is calling us to take his love in concrete ways to senior adults in our churches and our communities. This will be accomplished through regular planned programs and activities, the goals of which are: spiritual growth, community building, health/wellness and recreation. 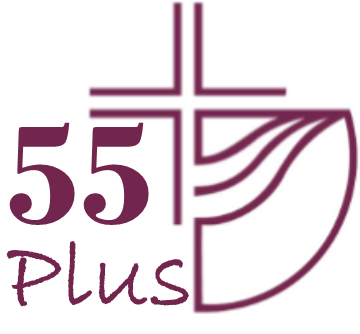 55 Plus Adult Ministry is a volunteer committee lead ministry that provides district wide events for our ANE seniors. Typically, the committee plans a Spring gathering and a Fall gathering– it depends each year. Check the District Events Calendar for upcoming events. The committee is always in need for new faces and ideas! If you are interested in lending your thoughts and energy to this group, please contact the District Office. We would love to have you. Click here for some really great resources for seniors! Take a look at our ANE District Events calendar! 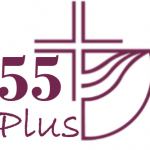 Sometimes there are tours and trips available for our 55 Plus community.